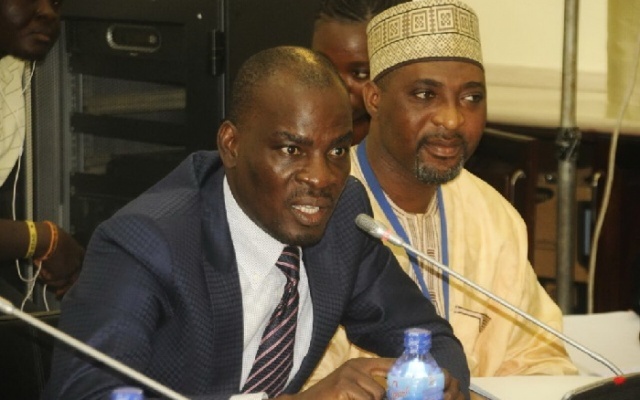 Minority Leader Haruna Iddrisu has expressed concern over the growing job losses in the financial sector. According to him, government has not handled the fall out of the collapse of seven indigenous banks with its attendant job losses. Speaking to Joy News shortly after he sat through a Finance Committee probe into the collapse of the banks, Iddrisu said government must intervene. Citing the 2008 financial crisis in the US, the Tamale South MP said the US government put in place adequate measures to ensure the implications, though dire, did not crumble the entire US economy. He wants the Ghana government to take a cue from that. Over a thousand job losses may have been recorded in what has become Ghana’s own financial crisis. Between August 2017 to August 2018, seven indigenous banks have had their licenses withdrawn over liquidity challenges. UT and Capital Banks had their licenses withdrawn last year with their assets and liabilities taken over by GCB Bank. Most of the workers of the two banks lost their jobs are still waiting for their severance packages. A year later, Beige, Construction, Royal, uniBank and Sovereign Banks also had their licenses withdrawn and later merged into the Ghana Consolidated Bank. Even though the Consolidated Bank accepted the workers of the five banks for a period, it has since written to them to reapply. There are fears thousands of jobs would be lost as a result of the collapse of banks. Haruna Iddrisu shares the concerns of the affected workers and wants something to be done about it. “I am concerned about the loss of jobs and whether or not there will be capacity to pay severance. “What happens to the wards and children of the affected persons as school reopens? What is it that the government of Ghana can do to find new life to those institutions? 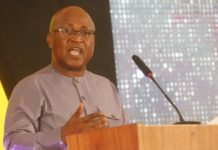 “In the public interest and for the public good, parliament and the finance committee must be concerned about the banking sector and employment in the banking sector and the consequence of severance and resulting unemployment arising out of the collapse of those financial institutions,” he said. Whilst seeking the interest of the affected workers, the Minority Leader believes the entire financial sector must be given attention to in order to restore confidence in the sector. Meanwhile, Parliament’s Financial Committee probe enters its second day with officials of KPMG and PriceWater House Coopers appearing before the Committee. 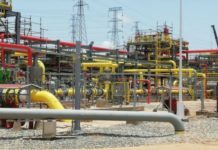 Even though the initial meeting with Price Water Cooper was held in camera, Joy News’ Parliamentary correspondent Joseph Opoku gleaned the meeting centered on job losses. There were questions of what has been done with the assets of UT and Capital banks and what government is doing to recoup monies lost to those two banks. He reported that Bolga Central MP Isaac Adongo who stormed out of the Committee sitting yesterday has failed to return. The committee is currently meeting officials of KPMG and later Consolidated Bank.